Home > News > XBRL Nordic IV – Book your Place! XBRL Nordic IV – Book your Place! 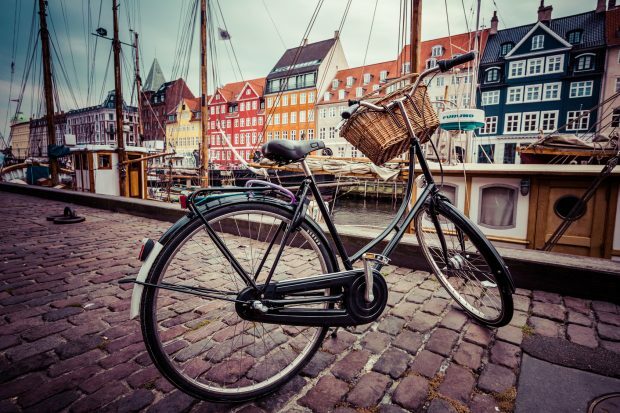 XBRL Denmark has announced that their XBRL Nordic IV Conference will be held in Copenhagen on 28 March 2019 at the Danish Business Authority. At XBRL Nordic IV, the focus will be on the forthcoming ESMA/NCA mandate around annual IFRS reporting via the new European Single Electronic Format (ESEF). For more information please visit the XBRL Denmark website here. « AI: What are the Risks for Investors?